Magic Aces is rated 4.5 out of 5 by 2. 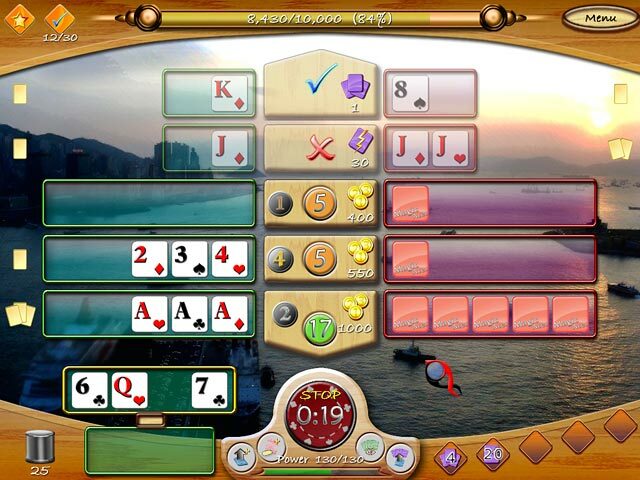 Rated 5 out of 5 by kraftypixie from Best Poker Game At BFG I recently purchased a different poker game from BFG & found myself horribly disappointed in the game play. 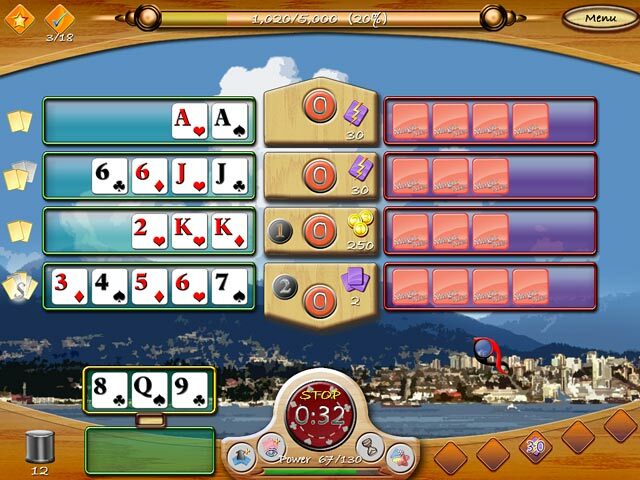 I am a very experienced poker player & the game I got would not let me win no matter what strategy I used. Turns out that if I had read the game forum, I would have known what a dud the game was. 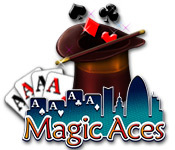 So, I came back looking for a different poker game & found Magic Aces. No, it's not the typical poker around a table poker game, but what it is, is fun & challenging & different. Don't take my word for it, download the trial & try not to get hooked. I am a happy fishie now. Rated 4 out of 5 by Arjuna12 from It's a good game, but very hard I downloaded it as a trial and liked it, so I bought it. Although I'm not even a poker player, but of course I know the rules. Like I said, this game is kind of fun but the challenge is sometimes too much. 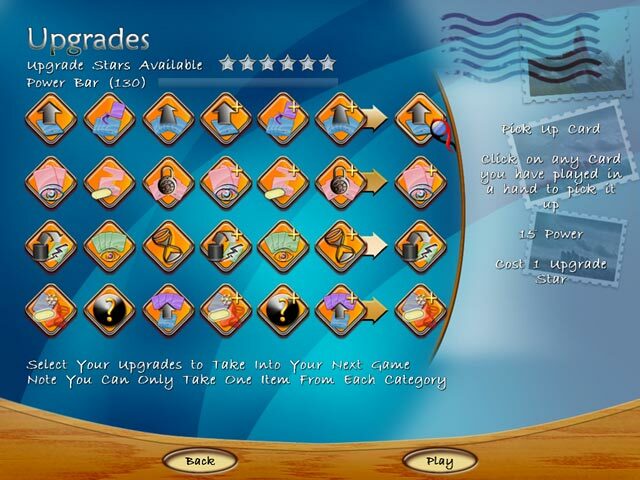 Some levels I need to replay over and over and over to win. Of course the computer player is nearly always more lucky and has the better cards. It is annoying sometimes and strategy doesn't always help you when you have bad cards. A good tip is to forward the timer to 0, stop it and then reveal the other players cards when you have enough energy to do it, and then try to beat him. Well I'm only level 13 or 14 til now, but I keep trying.